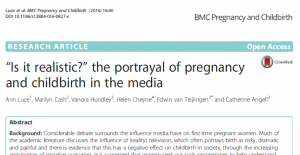 A few months ago Dr. Ann Luce (Faculty of Media & Communication) and I were interviewed by the US-based organisation Catalysta TM on the issue of the portrayal of childbirth in the media. This week Catalysta released the podcast which is available here! 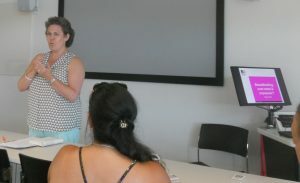 The online interviews with a journalist and podcast producer in the USA was based on our publications around the topic, such as our highly cited BMC Pregnancy& Childbirth paper ‘“Is it realistic?” the portrayal of pregnancy and childbirth in the media ‘  and our 2017 book Midwifery, Childbirth and the Media published by Palgrave Macmillan , as well as papers in UK midwifery journals [3-4]. Luce, A., Hundley, V., van Teijlingen, E. (Eds.) 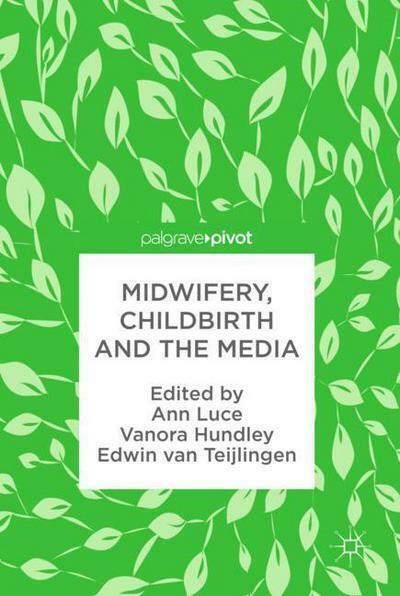 (2017) Midwifery, Childbirth and the Media, London: Palgrave Macmillan [ISBN: 978-3-319-63512-5]. Hundley, V., Duff, E., Dewberry, J., Luce, A., van Teijlingen, E. (2014) Fear in childbirth: are the media responsible? MIDIRS Midwifery Digest 24(4): 444-447. In favour of the motion argued Dr. Ann Luce from the Faculty of Media and Communication (FMC) and Prof. Edwin van Teijlingen from the Centre for Midwifery, Maternal & Perinatal Health (CMMPH) in the Faculty of Health & Social Sciences (FHSS). 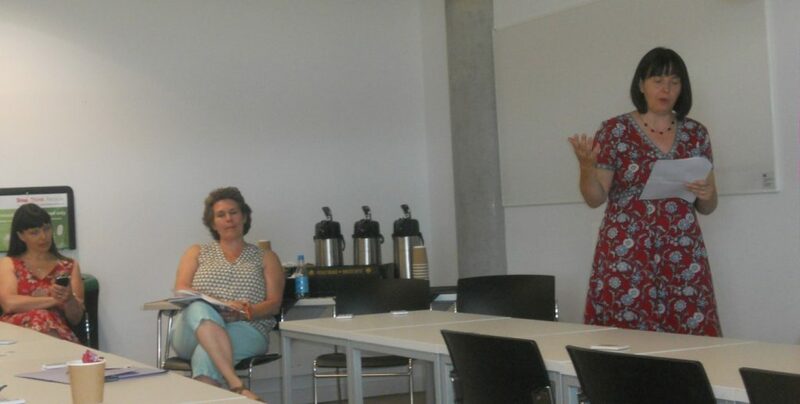 Against the motion argued Dr. Catherine Angell (CMMPH) and Ms. Sue Hurst midwife and lactation advisor at St Mary’s Maternity Hospital which is part of Poole Hospital NHS Foundation Trust. Before the debate started Prof. Vanora Hundley (CMMPH) asked the audience to vote on the motion. At this first vote the audience overwhelmingly voted against the motion (86%). After the presentations of the four debaters the audience was asked to vote again and this time the against vote had dropped to 71%. Prof. Hundley then opened up the debate to the wider audience and, after an occasionally heated debate, the audience were asked for their final vote. On this final occasion 85% voted against. There was a general agreement that breastfeeding beneficial for both mother and baby and hence that it was not over-rated. There appeared to be sympathy for the view that breastfeeding was not popular, or at least not as popular as it should be, considering how good it is! 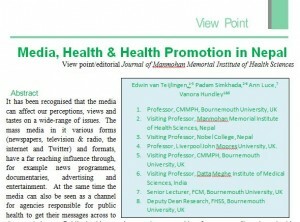 The week saw the publication of multi-disciplinary paper ‘Media, Health & Health Promotion in Nepal’, co-written by Faculty of Media & Communication academic Dr. Ann Luce, Centre for Midwifery, Maternal & Perinatal Health (CMMPH) professors Vanora Hundley and Edwin van Teijlingen and Bournemouth University (BU) Visiting Faculty Prof. Padam Simkhada (who is based at Liverpool John Moores University) . The paper appeared in the latest issue of the Journal of Manmohan Memorial Institute of Health Sciences, an Open Access journal which is part of the Journals Online Project. BU has a long history of conducting health research in Nepal [see for example 2-9] and it has a growing number of publications in the inter-disciplianry field where health and media overlap [10-18]. Simkhada, B., van Teijlingen E., Simkhada, P., Porter, AM, Wasti, S.P. (2014) Why do costs act as a barrier in maternity care for some, but not all women? A qualitative study in rural Nepal, International Journal of Social Economics 41(8): 705-713. Devkota, S., Simkhada, P., van Teijlingen, E., Rai, L.D. (2012) Media use for Health Promotion: Communicating Childhood Immunisation Messages to Parents. Journal of Health Promotion 4(1): 1-9. Devkota, S., Maharjan, H.M., van Teijlingen, E. (2015) Media and Health. In: Wasti, S.P., Simkhada, P.P. & van Teijlingen, E. (Eds.) The Dynamics of Health in Nepal, Kathmandu, Nepal: Social Science Baha & Himal Books: 169-184. Hundley, V., Luce, A., van Teijlingen, E. (2015) Do midwives need to be more media savvy? MIDIRS Midwifery Digest 25(1):5-10. 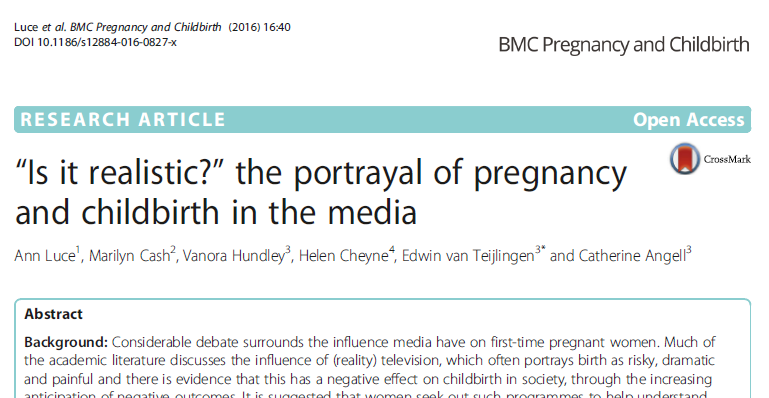 Hundley, V., Duff, E., Dewberry, J., Luce, A. and van Teijlingen, E. (2014) Fear in childbirth: are the media responsible? MIDIRS Midwifery Digest 24(4): 444-447.